Bundled Reagent Kit - $34.99	Get all 6 kits at 42% OFF! 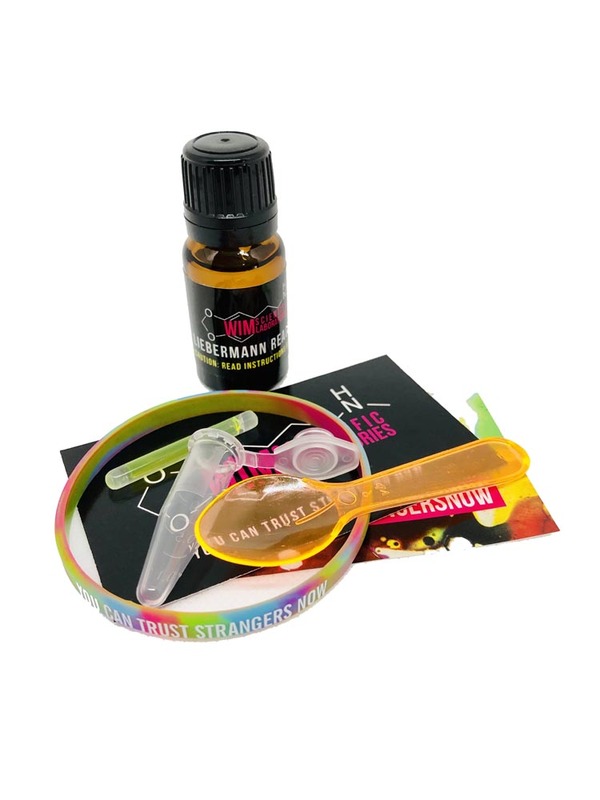 The Liebermann Reagent tests for the presence of MDxx, DXM, bath salts, opiates, and 2C-Tx substances. Our kit contains enough reagent for around 200 individual tests. Remove the reagent bottle from the child proof safety container. The packing absorbent can be throw away. Carefully open the Liebermann Reagent’s factory sealed cap. 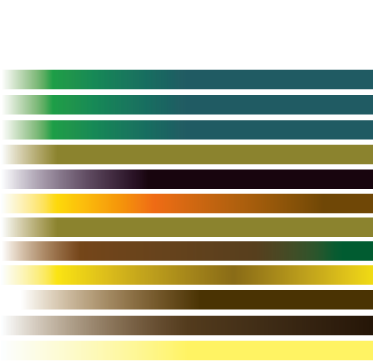 Refer to the color reaction chart to determine if Heroin is present in the substance. The Liebermann Reagent bottle cap should be closed tightly to ensure no leakage or unwanted exposure occurs. NOTE: A positive or negative reaction for a substance does not indicate that a drug is safe. No drug use is 100% safe.